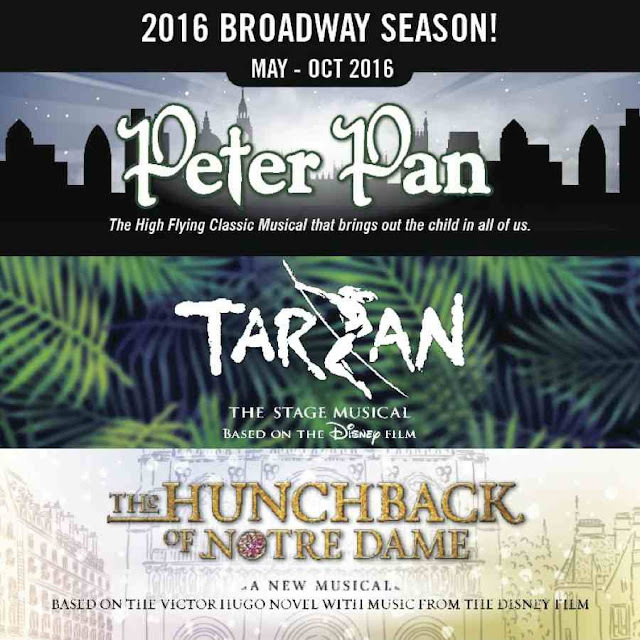 Southern Utah Attractions: Cyber Monday Sale - Tuacahn Amphitheater! 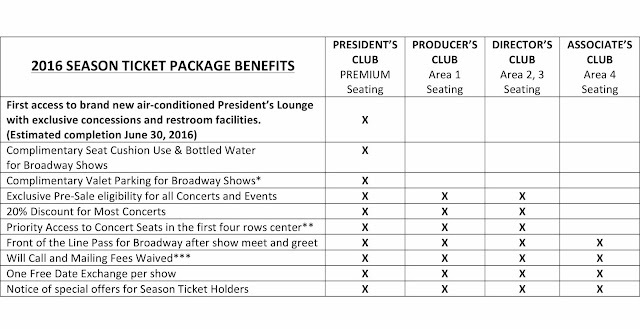 Cyber Monday Sale - Tuacahn Amphitheater! Don't miss Tuacahn Amphitheater's Cyber Monday Sale!! 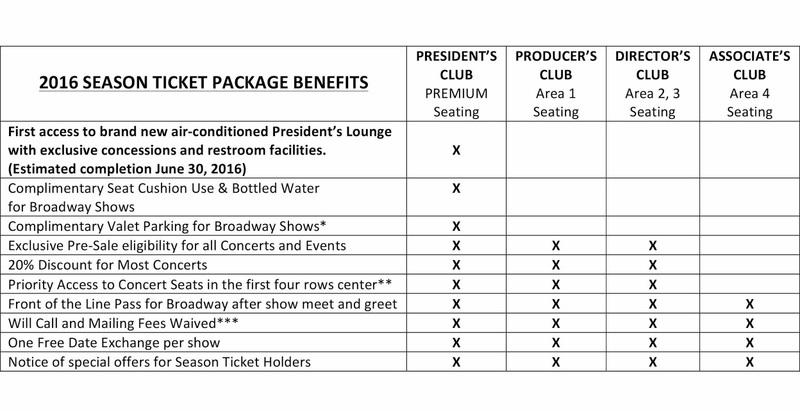 Below is a list of their pricing for their different show packages. 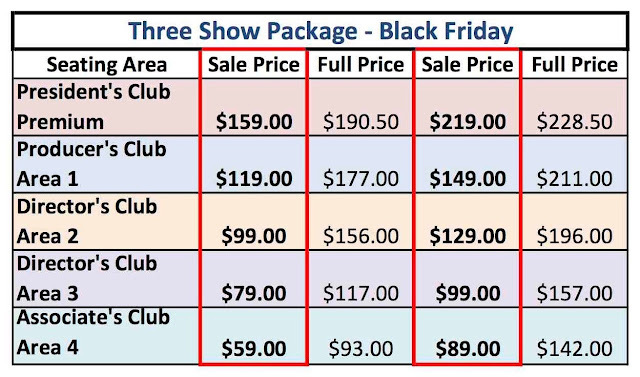 I think that the first sale price is for Monday - Thursday shows and the second sale price is for Friday - Saturday shows.